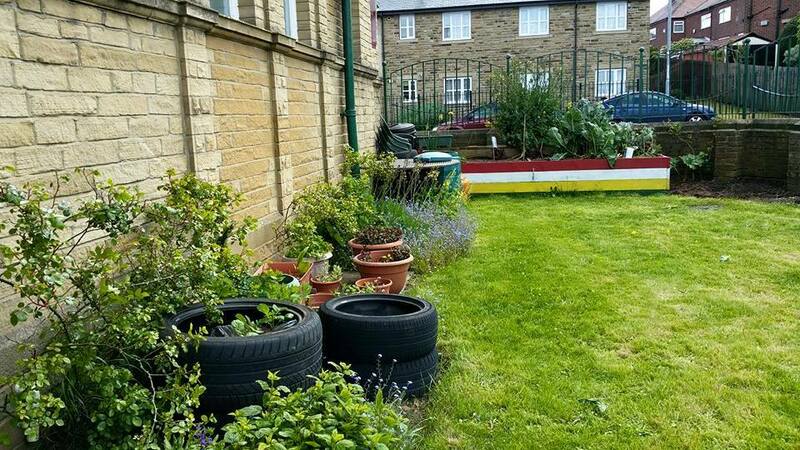 Bramley Baths: Can you help at the blooming great community garden? | West Leeds Dispatch | News. Views. Get involved! With the help of some amazing volunteers – especially Alison Brewster, Kevin Hall, Jack Prince, Angela Pawson, Marie Millward… the community garden is blooming. If you can help out, the gardeners meet to do some planting and weeding on the last Saturday of the month 10am-noon. If that’s not your thing, help yourselves to fresh fruit, herbs & veg anytime, or just hangout there when the baths is open. The picnic table is calling. ..